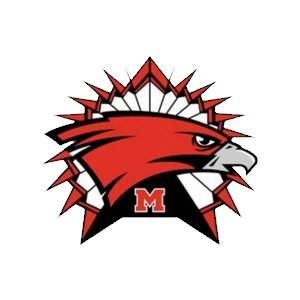 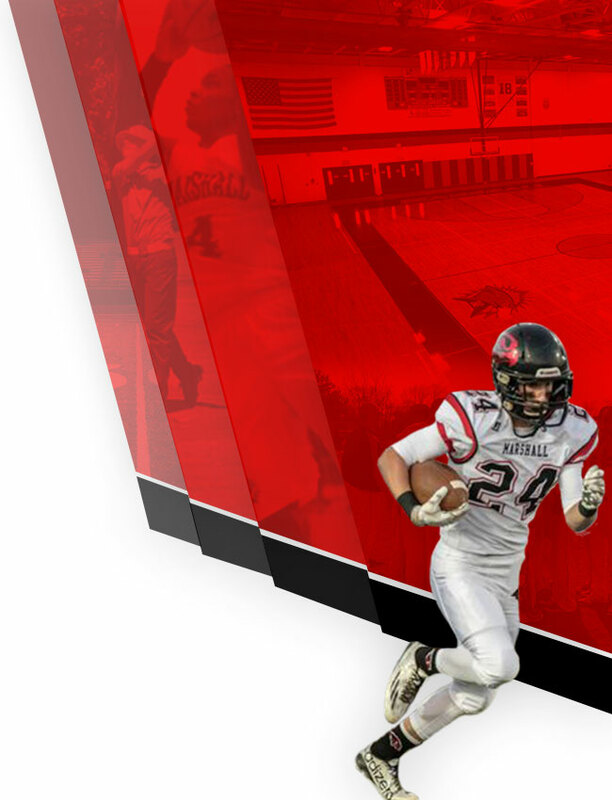 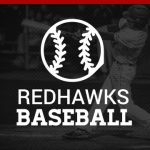 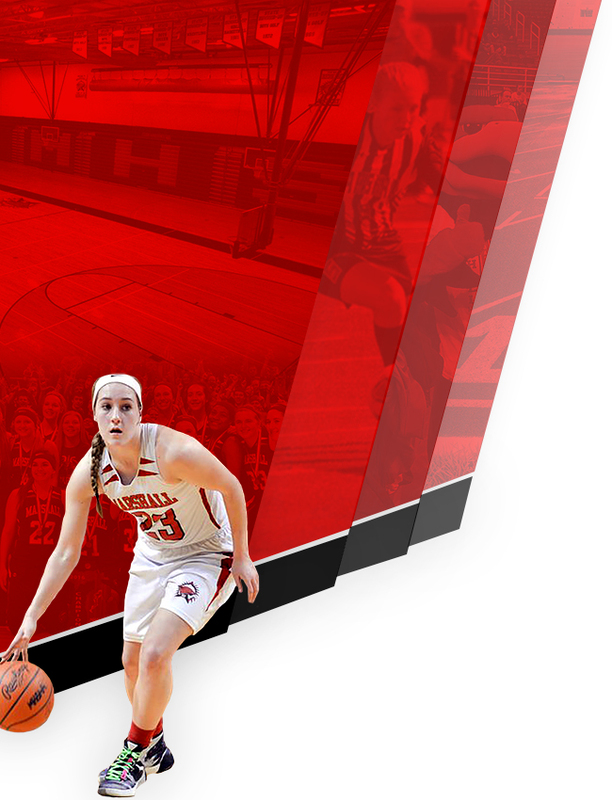 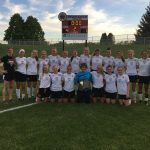 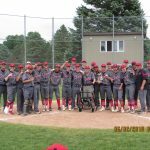 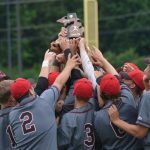 Multiple Teams · May 29 MHSAA Tourney Time for Your Redhawks! 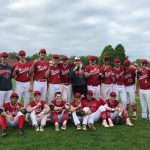 Boys Varsity Baseball · May 23 Baseball I-8 Conference Champs…3rd straight year! 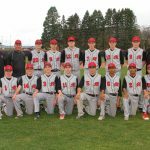 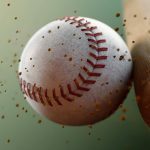 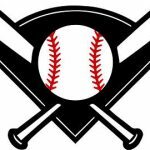 Boys Varsity Baseball · Apr 23 Marshall Baseball wins 5 in a row!